Dr. Frey is a graduate of the University of Michigan School of Dentistry which has been ranked as the top dental school in the United States and second in the world for the past two years. He is proud to come from a family legacy of dental providers. Dr. Frey moved down here from Michigan with his wife Valerie who is a middle school teacher. Prior to dental school, Dr. Frey studied at the University of Michigan’s Ross School of Business where he earned his BBA. In his free time, he enjoys being active outdoors, golfing and spending time with family and friends. 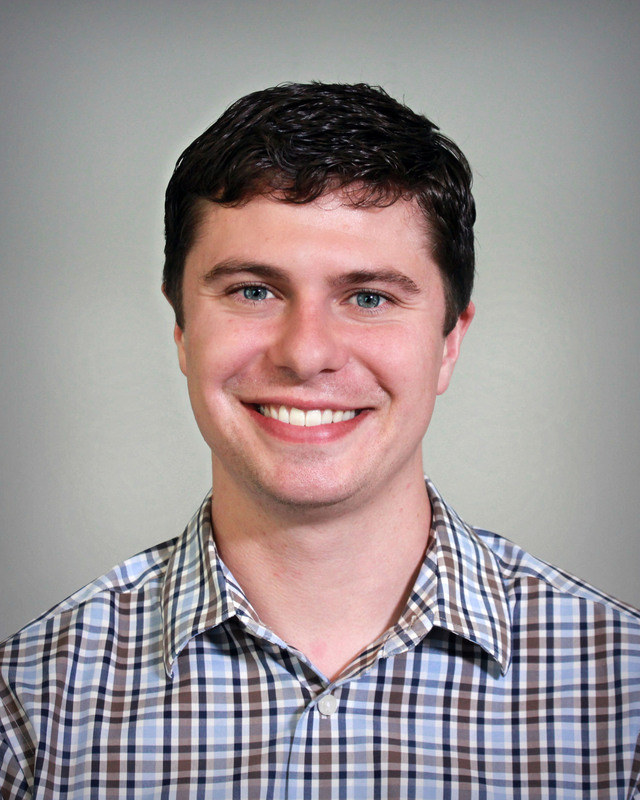 Dr. Frey is a member of the ADA, AGD, FDA, WCDDA and the Lee County Dental Society. 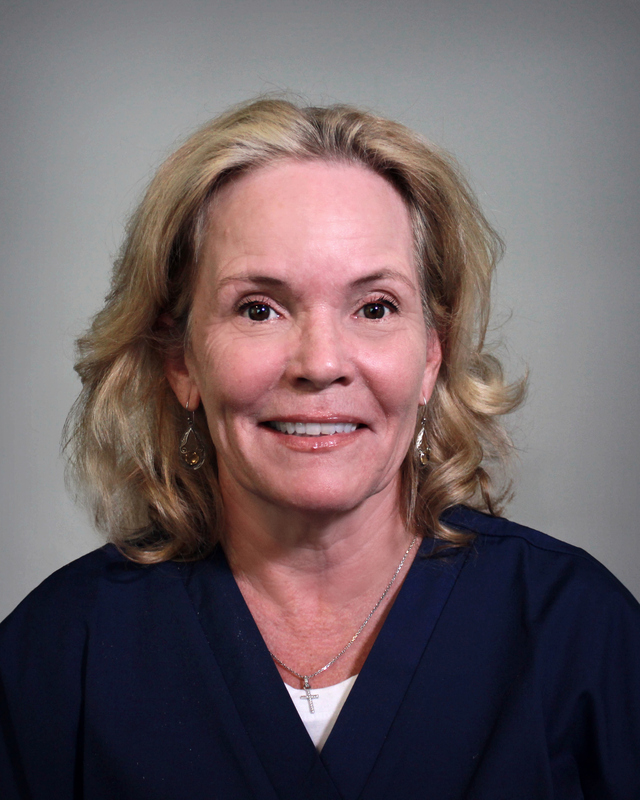 Stacey joined Independent Dental Care in 2016 and brings over 20 years of experience as a dental hygienist. She grew up in Minneapolis, Minnesota where she earned her dental hygiene license and practiced prior to moving to Florida. Stacey enjoys meeting new patients, establishing relationships with them and educating patients on good oral hygiene habits. She finds it very rewarding when she can give those with past negative dental experiences a comfortable and welcoming environment for their treatment. In her spare time, she enjoys spending time with her family, two poodles and her horse, Buddy. Alex grew up in Southwest Florida and currently resides in the area with her husband. She received her expanded function and X-ray license at Heritage Institute in Fort Myers in 2013. 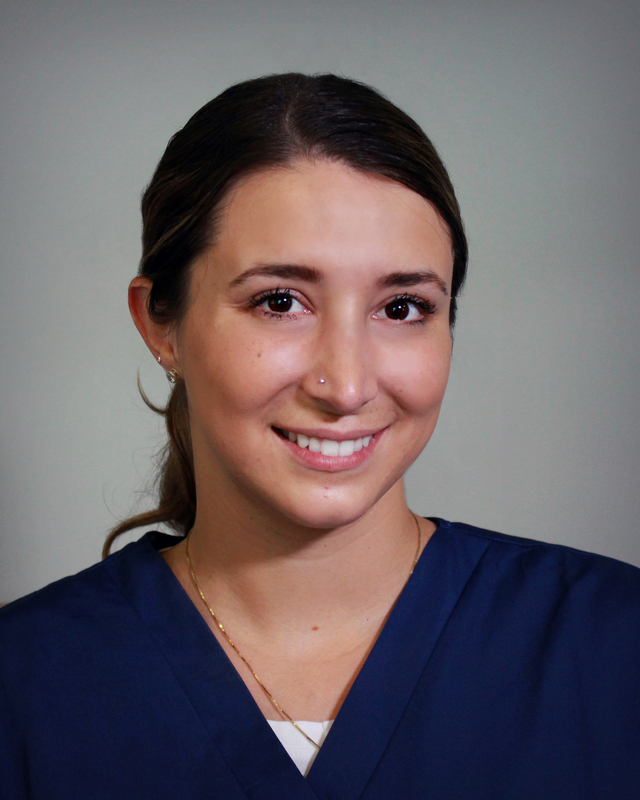 Her favorite part of dentistry is giving patients confidence in their smile. In her spare time, she enjoys exercising, cooking and spending quality time with family. 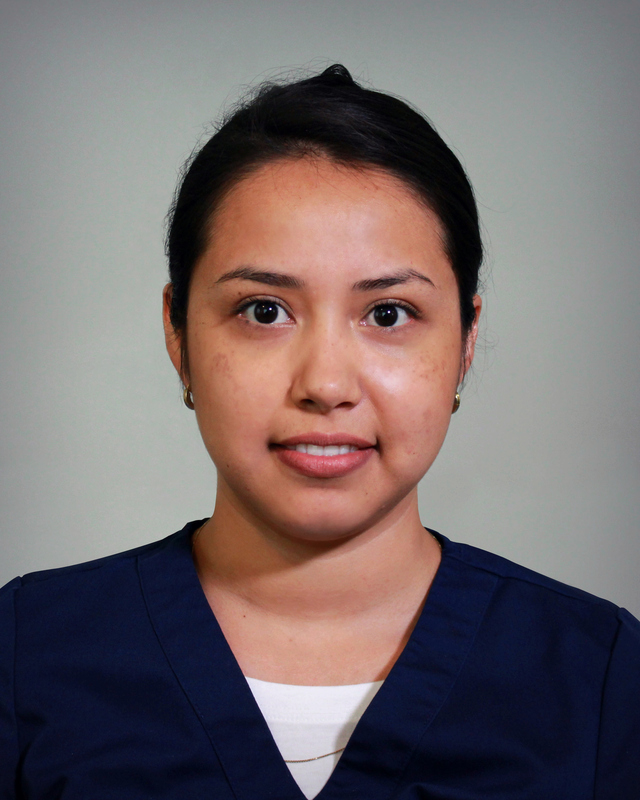 She is looking forward to meeting you and assisting you with your dental care. Ali was born and raised in Northern Illinois where she was a dental assistant for ten-plus years before relocating. What brought her to Florida, other than the weather, was her education. She transferred from Rockford University to Florida Gulf Coast University to continue her studies in Biology. Besides work and school, you can find her at the dog beach with her miniature Australian Shepherd, Cookie. Over the years, dentistry has surely planted a seed in her life. What she enjoys the most is the constant patient interactions and the close bonds formed with the staff. It becomes one big, happy extended family. She hopes you will join our dental family too!